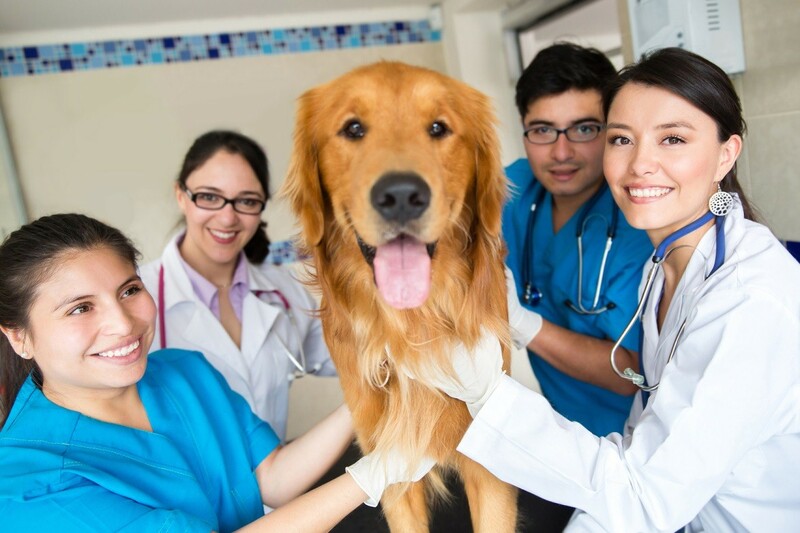 The person you are most likely to see when you visit a veterinary practice is the veterinary surgeon, who is responsible for the medical and surgical treatment of your pet. Vets have completed veterinary degree coursed lasting five or six years, and may have also chosen to further their knowledge by studying for additional qualifications such as postgraduate certificates and diplomas. 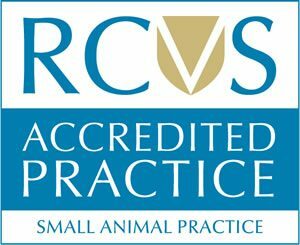 Your practitioner should be registered with the Royal College of Veterinary Surgeons (RCVS), the regulatory body for the veterinary profession in the UK. The surgeon must also follow the RCVS Code of Professional Conduct and keep all knowledge and skills up to date through continuing professional development (CPD). The registered veterinary nurse (RVN) is an essential part of the team. This professional’s role is to support the veterinary surgeon in caring for your pet and educate you on the issues that may affect your pet. RVNs will have completed their approved veterinary nurse training courses through a university or college and will have registered with the RCVS. Like veterinary surgeons, RVNs must follow the RCVS Code of Professional Conduct and keep their knowledge and skills up to date. The animal care assistant attends to your pet’s daily needs while it is receiving medical or surgical treatment. The assistant would be responsible for feeding and grooming your pet and cleaning out your pet’s accommodation. This professional will have received on-the-job training and may be working towards an animal care qualification. The receptionist is the face and voice of a veterinary practice. Normally the first person you see when you walk through the door, the receptionist is responsible for greeting you and your pet, arranging appointments, and taking payments for treatments. He or she must also ensure the smooth flow of communication between yourself and the veterinary team. Going to a veterinary practice can lead to a great deal of anxiety for both you and your pet. Understanding the professionals who play various roles in your pet’s care will help you to feel more at ease.